Osarugue is a key Associate in the Firm’s Finance Practice Group. 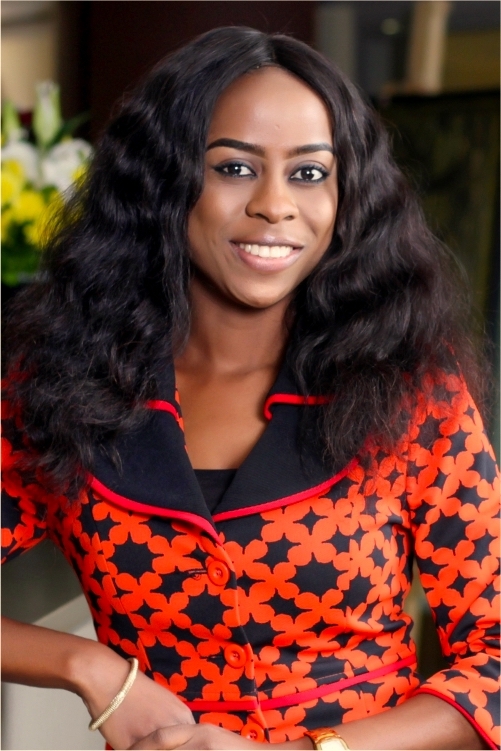 She holds a Masters of Law from the University of Lagos, Osarugue graduated with a Second-Class Upper division from the Nigerian Law School and the Ambrose Alli University, Ekpoma. Prior to joining Templars, she worked as an associate in a Lagos based law firm, where she advised client on various capital market and project finance transactions.